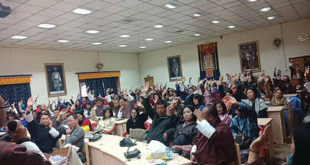 During 15th Annual Principal Consultative meeting held in Phuentsholing on 24- 25 November, it was decided that from 2019, all the government schools under Thimphu Thromde shall not collect school fees of more than Nu 700 per year, including the mandatory fees approved by the Ministry of Education (MoE). This is after parents complained to the Thimphu Thromde that the government schools in Thimphu were charging fees far above the MoE sanctioned fees, causing a financial strain on parents in what is already a very expensive city. Thromde Education Officer, Namgay Dorji, carried out research on fees structure in 19 government schools under Thimphu Thromde from July 2017 till June 2018. This was much above the Ministry of Education approved fee structure in government schools which ranges from Nu 280 to Nu 440 a year based on the grade of the students. It includes school development fund (SDF), token fees, admission fees for PP students, tuition fees for Non-Bhutanese students and scout fees. Classes PP to VI students are required to pay a total of Nu 280 a year while class VII to VIII students should pay Nu 340. Classes IX to XII students must pay Nu 445 per annum. However, apart from these mandatory fees, almost all the government schools in Thimphu are collecting additional fees for school rimdo, school magazine, school name tag, sanitary paper or pads , school diary, etc. 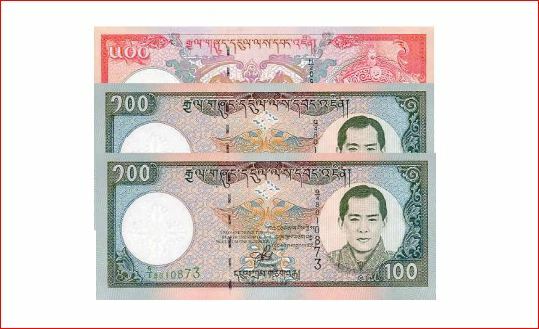 Namgay Dorji said, “While some schools charge only Nu 100 for school rimdro some charge Nu 200 to Nu 300. There are schools that conduct rimdro twice in a year. Some schools have school magazine and diary whereas others don’t have it. 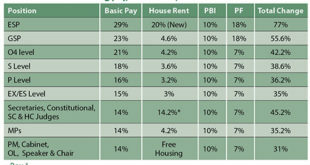 The difference in fees is mainly because of this difference in collection by different schools,” he added. 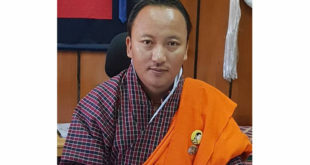 Thimphu Thromde instructed all the schools that though different schools can collect different fees; the total amount of fees should not exceed Nu 700 including the mandatory fees approved by the ministry. Principals from 19 government schools in Thimphu who attended the meeting agreed to collect school fees of Nu 700 from next year. “If we receive any complaints from the parents or students that they are paying more than Nu 700, we will take serious action with the concerned school management,” he added. The fee structure for private schools in Thimphu is also based on grade levels as lower grade students pay less compared to higher grade students. However, different schools have different fee structure ranging from Nu 25, 000 to Nu 72,000 per year according to the Fee Structure of Private Schools in Bhutan 2015. The Private School Division under the Ministry of Education is supposed to look at the private schools’ fee structure every two years.